Insurance giant AIG will still give employees millions in bonuses, even though the company has received $173 billion in federal funding. WASHINGTON — American International Group is giving its executives tens of millions of dollars in new bonuses even though it received a taxpayer bailout of more than $170 billion dollars. AIG is paying out the executive bonuses to meet a Sunday deadline, but the troubled insurance giant has agreed to administration requests to restrain future payments. The Treasury Department determined that the government did not have the legal authority to block the current payments by the company. AIG declared earlier this month that it had suffered a loss of $61.7 billion for the fourth quarter of last year, the largest corporate loss in history. Treasury Secretary Timothy Geithner has asked that the company scale back future bonus payments where legally possible, an administration official said Saturday. This official, who spoke on condition of anonymity because of the sensitivity of the issue, said that Geithner had called AIG Chairman Edward Liddy on Wednesday to demand that Liddy renegotiate AIG's current bonus structure. Geithner termed the current bonus structure unacceptable in view of the billions of dollars of taxpayer support the company is receiving, this official said. In a letter to Geithner dated Saturday, Liddy informed Treasury that outside lawyers had informed the company that AIG had contractual obligations to make the bonus payments and could face lawsuits if it did not do so. Liddy said in his letter that "quite frankly, AIG's hands are tied" although he said that in light of the company's current situation he found it "distasteful and difficult" to recommend going forward with the payments. Liddy said the company had entered into the bonus agreements in early 2008 before AIG got into severe financial straits and was forced to obtain a government bailout last fall. The large bulk of the payments at issue cover AIG Financial Products, the unit of the company that sold credit default swaps, the risky contracts that caused massive losses for the insurer. A white paper prepared by the company says that AIG is contractually obligated to pay a total of about $165 million of previously awarded "retention pay" to employees in this unit by Sunday, March 15. The document says that another $55 million in retention pay has already been distributed to about 400 AIG Financial Products employees. The company says in the paper it will work to reduce the amounts paid for 2009 and believes it can trim those payments by at least 30 percent. Bonus programs at financial companies have come under harsh scrutiny after the government began loaning them billions of dollars to keep the institutions afloat. AIG is the largest recipient of government support in the current financial crisis. AIG also pledged to Geithner that it would also restructure $9.6 million in bonuses scheduled to go a group that covers the top 50 executives. Liddy and six other executives have agreed to forgo bonuses. The group of top executives getting bonuses will receive half of the $9.6 million now, with the average payment around $112,000. This group will get another 25 percent on July 14 and the final 25 percent on September 15. 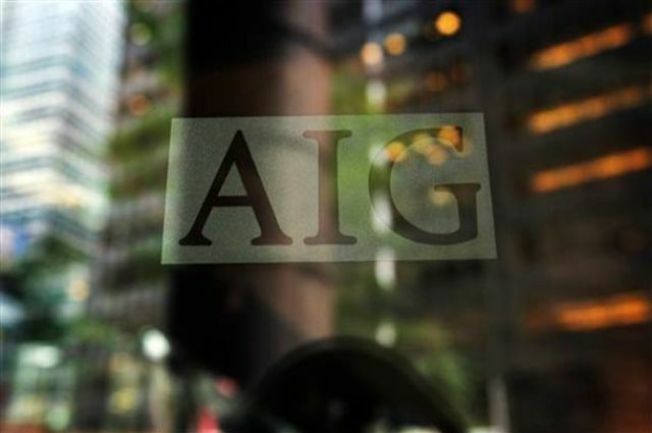 But these payments will be contingent on the AIG board determining that the company is meeting the goals the government has set for dealing with the company's financial troubles. 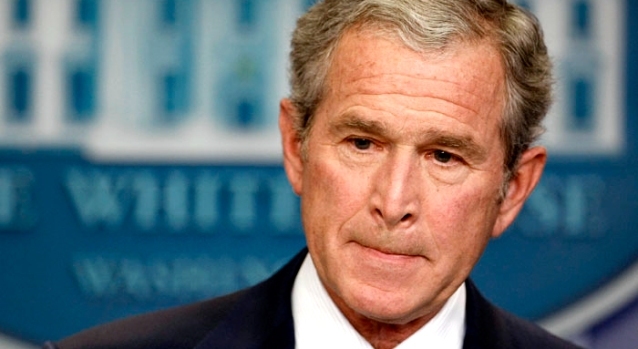 The Obama administration has vowed to put in place reforms in the $700 billion financial rescue program in an effort to deal with growing public anger over how the program was operated during the Bush administration. That anger has focused in part on payouts of millions of dollars in bonuses by financial firms getting taxpayer support. In his letter, Liddy told Geithner, "We believe there will be considerably greater flexibility to reduce contractual payments in respect of 2009 and AIG intends to use its best efforts to do so." But he also told Geithner that he felt it could be harmful to the company if the government continued to press for reductions in executive compensation. "We cannot attract and retain the best and brightest talent to lead and staff the AIG businesses, which are now being operated principally on behalf of the American taxpayers — if employees believe their compensation is subject to continued and arbitrary adjustment by the U.S. Treasury," Liddy said.